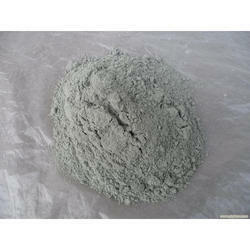 We can supply Fluorspar Powder from China on regular basis. 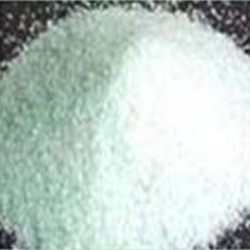 We are offering Calcium Fluorspar Fluoride Salt. It is also known as Calcium Fluoride. Maruti Chemicals Company supplies the best quality of Fluorspar Powder.